Anyone will tell you the holidays can be a stressful time. From constantly on-the-go, to buying gifts, to attending the next function or party. However, those who are fortunate enough to spend the holidays with friends or loved ones are blessed beyond imagination. There is no substitute for that. There are several places in Beaver County who have not forgotten the less fortunate, the families who can’t afford to prepare a Thanksgiving dinner, or those who will be alone on this special holiday. 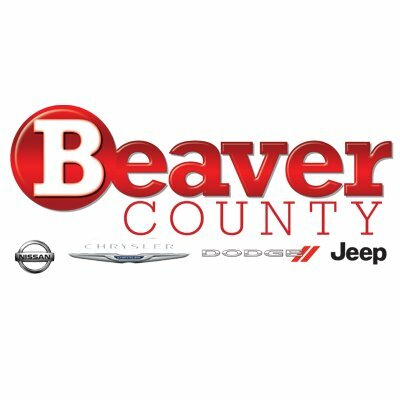 That is what makes living here so great – the people of Beaver County and western Pennsylvania always seem to rise to the occasion to help their neighbor in times of need. Here is a list of FREE Thanksgiving dinners that will be served in the Beaver Valley. We ask that you share this list with others in the hope this reaches at least one person who can use a free dinner on Thanksgiving. Turkey, ham and all the trimmings, pumpkin and apple pies. Reservations requested, but not required, call 724-775-0801. All welcome. Use California Avenue entrance. Turkey dinner with all the trimmings. Reservations requested, but not required; call 724-375-6141 by Nov. 20. Turkey dinner with all the trimmings. Reservations requested but not required; call 412-264-3727. Emergency first responders will also deliver meals in the Coraopolis and Moon Township areas, and to the 911th Air Wing. Turkey dinner with all the trimmings. Reservations suggested; call 724-650-3054, by Nov. 22. Turkey dinner with all the trimmings served in the school cafeteria. Registration requested; call 412-749-8172 or 412-741-6650, ext. 310. Desserts welcome.  Archived in Events, Food, Giving.